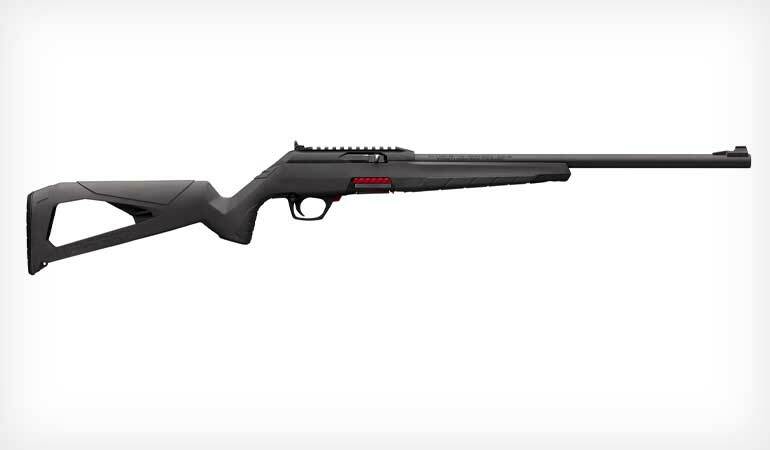 Winchester Repeating Arms releases the new autoloading Wildcat 22 LR rimfire rifle. The Wildcat is equipped with features designed to enhance every aspect of the shooting experience. 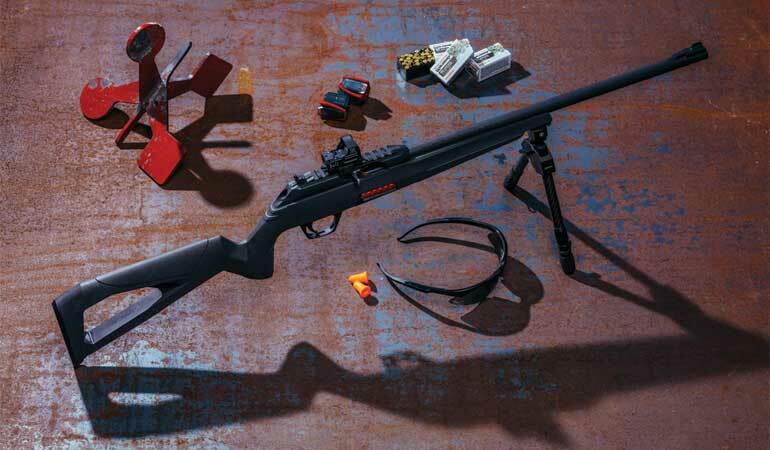 The Winchester Wildcat is a straight-blowback, striker-fired design that uses a hemispheric firing pin for extra reliability with rimfire ammunition. The use of rugged polymer construction contributes to a weight of approximately four pounds. The lower receiver assembly houses the bolt and fire control group, and is easily removed with the push of a button. Once removed, the bore can be cleaned from the chamber end to help prevent damaging the barrel rifling. 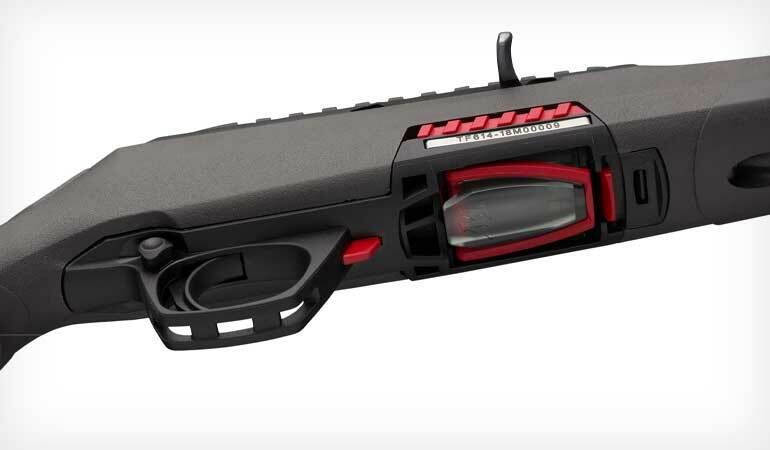 The Wildcat features a 10-round rotary-style, polymer magazine that is easy to load, locks the bolt open after the last round is fired and can be ejected using either the side-mounted rails or the release tab in front of the magazine. The Wildcat is compatible with aftermarket 10/22 magazines. The Wildcat also includes a striking-looking composite stock that is comfortable for a wide range of shooters to shoulder. The close radius pistol grip enhances finger to trigger reach. The Winchester Wildcat sports an integrated Picatinny optics rail, which allows for the attachment of optics. The integrated Picatinny rail allows a bipod, light or laser to be easily mounted. Sling mounts are built into the stock. The Wildcat is available for $249.99. For more information on Winchester Firearms, visit www.winchesterguns.com.